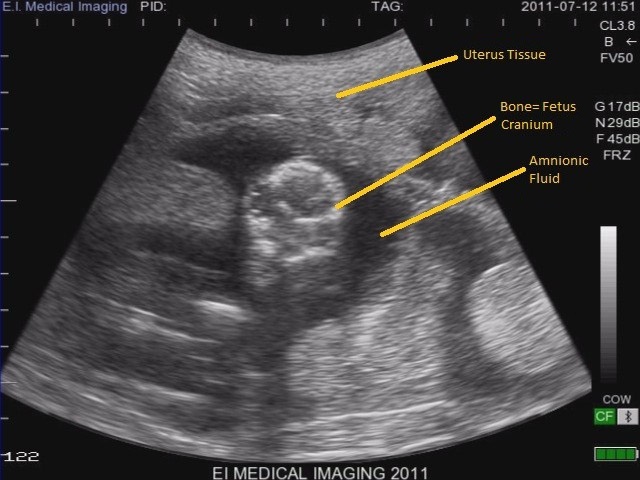 Have you ever looked at an ultrasound image and wondered what you're looking at? Ever wonder which end is up? When others are discussing bull or heifer, ovarian diagnosis, or metritis treatment are you still looking to decide what is it? 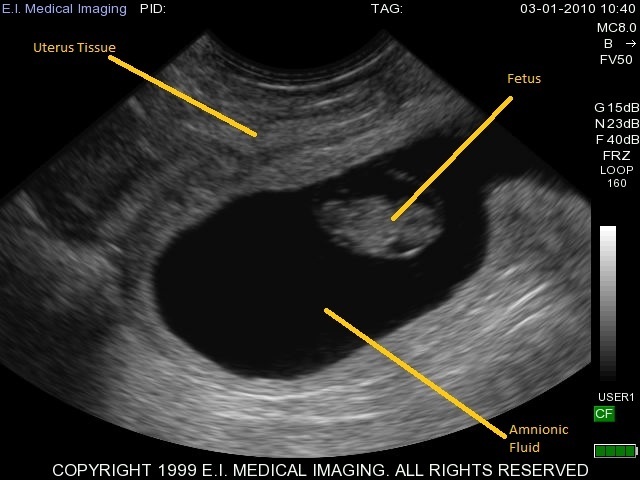 Well, if you feel left in the dark when it comes to ultrasound images…..let’s start back at the basics. 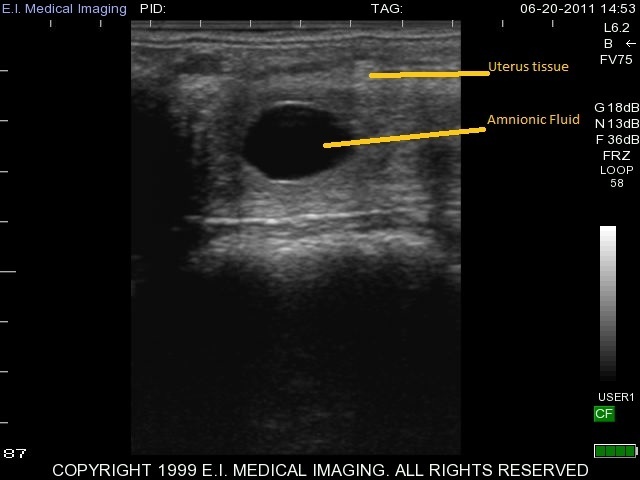 Ultrasound is a non-invasive, immediate tool used to image tissue. It will not penetrate bone [like an x-ray]. 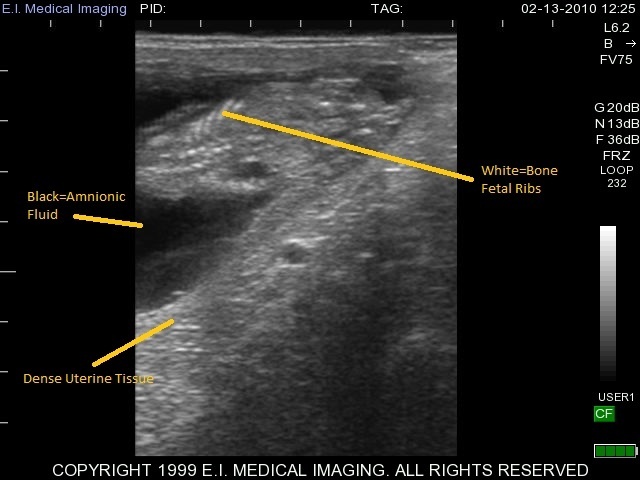 The first step to help you read the ultrasound image is to be familiar with the anatomy that you are imaging. Various body tissues conduct sound differently. Some tissues absorb sound waves while others reflect them. The density of the tissue dictates the speed at which the echoes return. 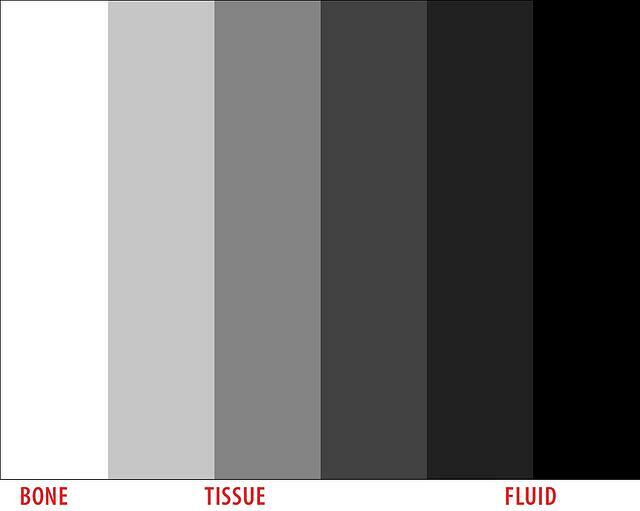 Just remember that FLUID is always BLACK and TISSUE is GRAY. The denser the tissue, the brighter white it will appear in ultrasound, with the brightest WHITE being BONE. Remember, the more images you read, the easier and clearer they will become. Of course, choosing the right from a creditable company like E.I. Medical Imaging is the first consideration. To learn more, contact us.